Incredible well built 3 bedroom and 2 full bath custom home with split floor plan is waiting for you! 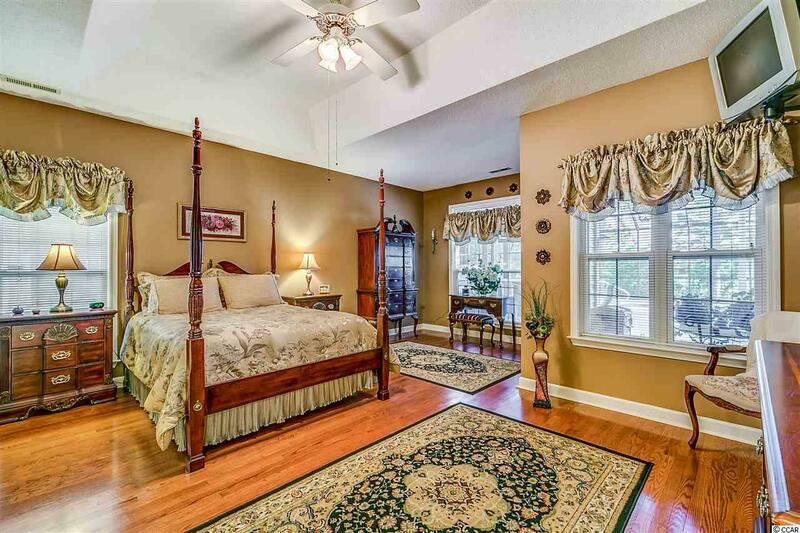 This home has it all starting with the master suite which is huge with Tray ceilings and walk in closets. 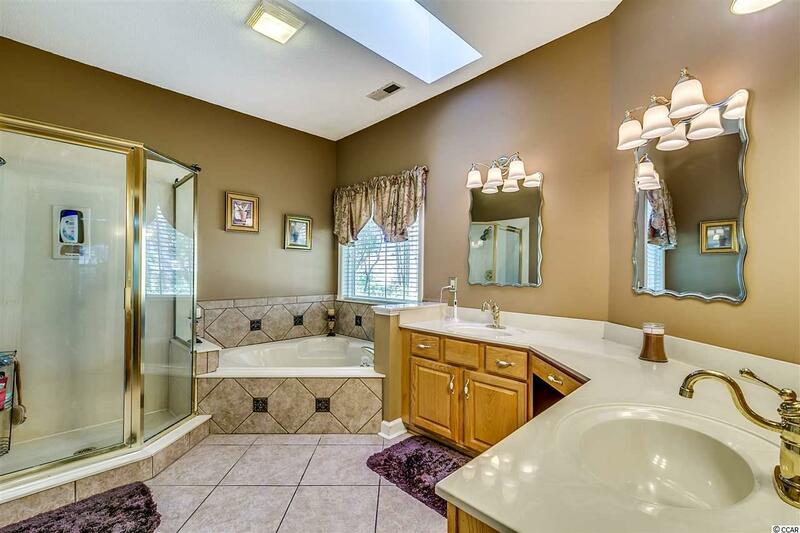 The master bathroom has double sinks a Garden Tub and shower and skylights. The other 2 bedrooms are very large and have sky lights with large closets. 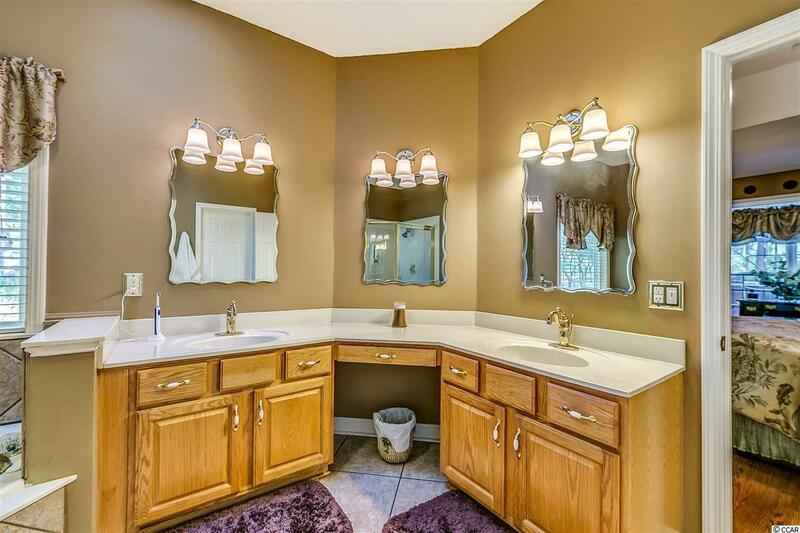 Throughout the entire home is composite wood floors and tile in all the wet areas. The formal dining room is perfect for those family holidays. The living room is spacious and has tons of natural sunlight coming from the sky lights and over sized windows and comes with a gas burning fireplace place for those cool beach nights. The kitchen which over looks the living room and Carolina Room has tons of cabinet space and breakfast bar and nook. Off of the kitchen is your 11x26 Carolina Room which is great for relaxing and entertaining which leads outside to your 40x50 Lanai which covers your hot tub and heated 14x35 in ground salt water swimming pool. The home comes with all the kitchen appliances and washer & dryer. The garage has cabinets for tools a refrigerator and wash sink. The yard is one of the largest in the neighborhood and has incredible privacy with storage sheds. 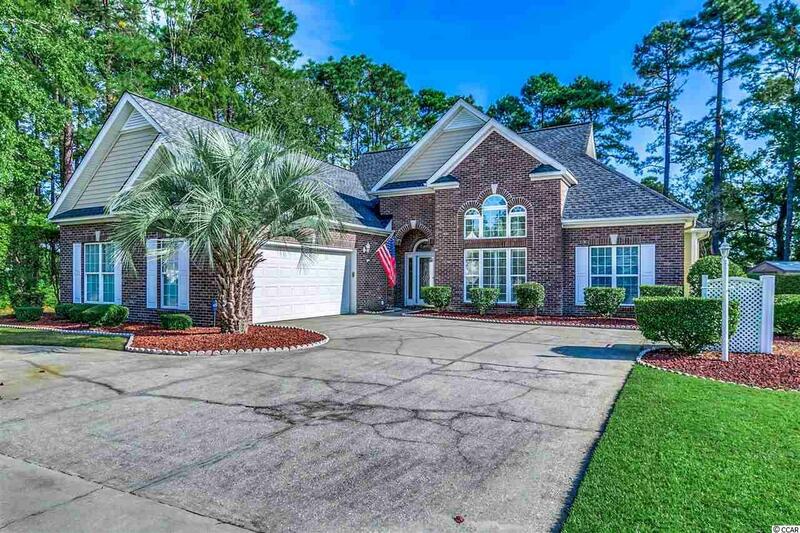 This home checks all the boxes and has access to both by-pass 17 and business 17 which makes getting anywhere on the Grand Strand a snap! This one should be at the top of your list and is Priced To Sell!!! !